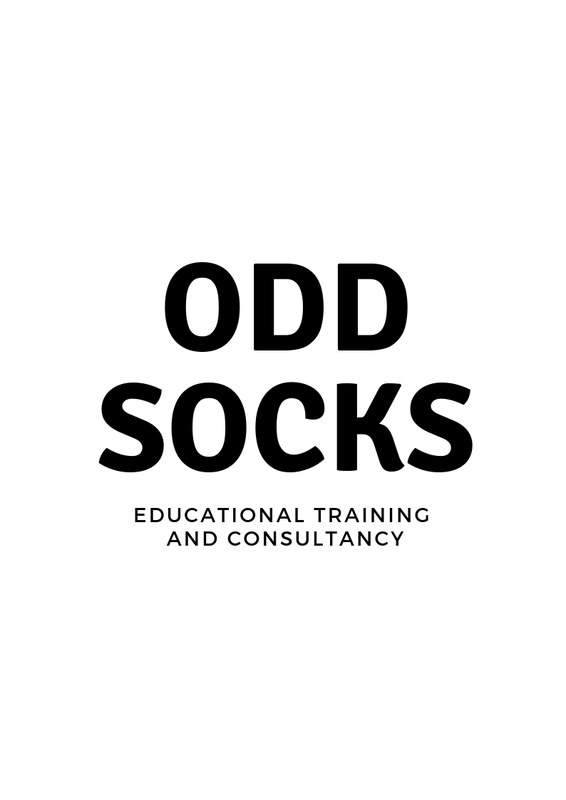 Odd-Socks Training and Consultancy is a dynamic and creative organisation active in the European youth work field of educational training and development. 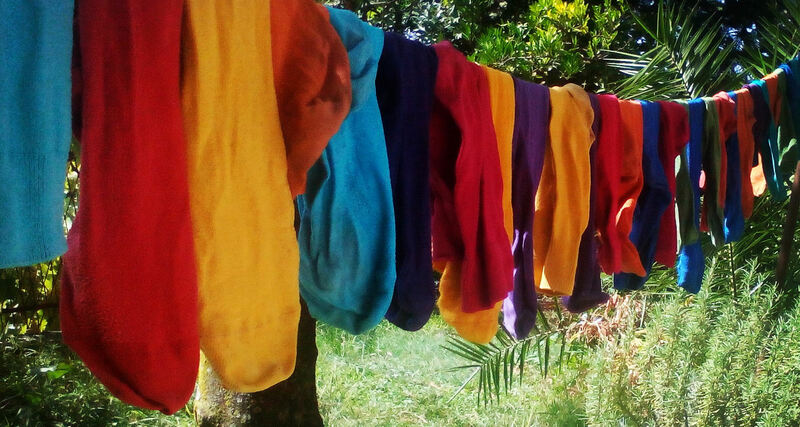 It is co-ordinated by Nik Paddison, Odd-Socks provides a “one stop shop” for NGOs and international institutions looking for assistance with projects and activities, publications and consultancy. Odd-Socks works with locally based organisations and major European institutions. We provide support to smaller organisations in the form of expertise for international activity development – primarily youth exchanges and training courses. We also provide professional and responsible trainers to lead and implement training courses. Odd-Socks works on a consultancy level within the European Union Erasmus+ Youth in Action programme with SALTO’s and National Agencies, and on projects for the Council of Europe Youth Department. Odd-Socks also takes on contracts for the writing and developing of publications for the youth work sector and provides support to various agencies and organisations for the copy editing and proofreading of youth work publications. Copyright © 2019 Odd-Socks Training and Consultancy. Powered by WordPress. Designed by myThem.es.